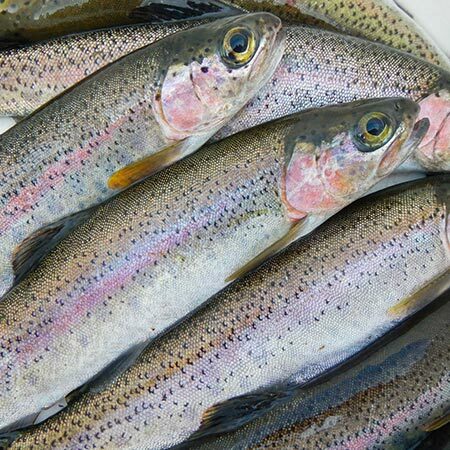 EDI professionals have experience in aquaculture monitoring and fish telemetry techniques, as well as comprehensive knowledge of the issues and processes involved in federal and provincial regulations pertaining to the aquaculture industry in British Columbia. This knowledge and experience is used to provide consulting services to the aquaculture industry that include monitoring, permitting, site selection, and environmental assessment. Our dive team performs environmental assessments on new and existing aquaculture sites. 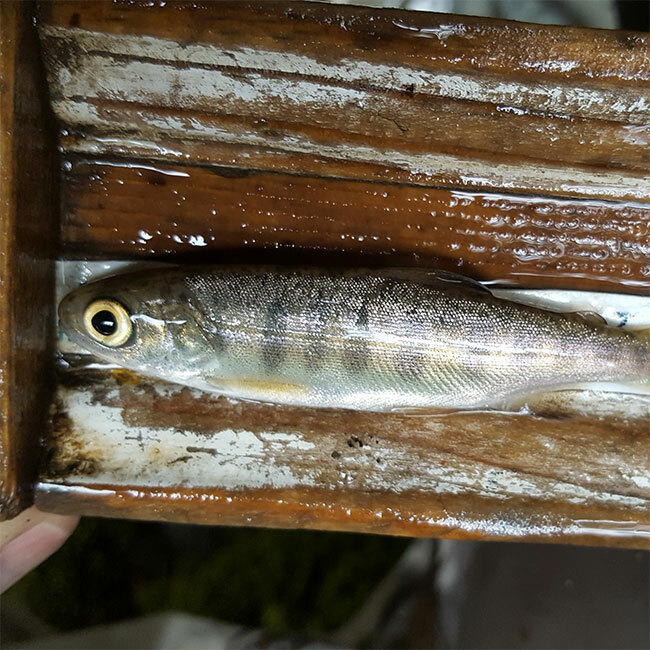 In addition, EDI professionals have published several peer-reviewed studies on sea lice interactions with salmon and the proper handling of fish, and have helped to write animal care guidelines in Canada and the United States. EDI has comprehensive knowledge of the issues and processes involved in federal and provincial regulations pertaining to the aquaculture industry in British Columbia. This knowledge and experience is used to provide consulting services to the aquaculture industry that include monitoring, permitting, site selection, and environmental assessment.